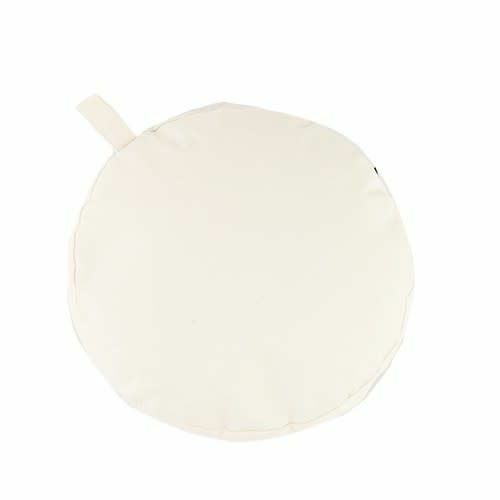 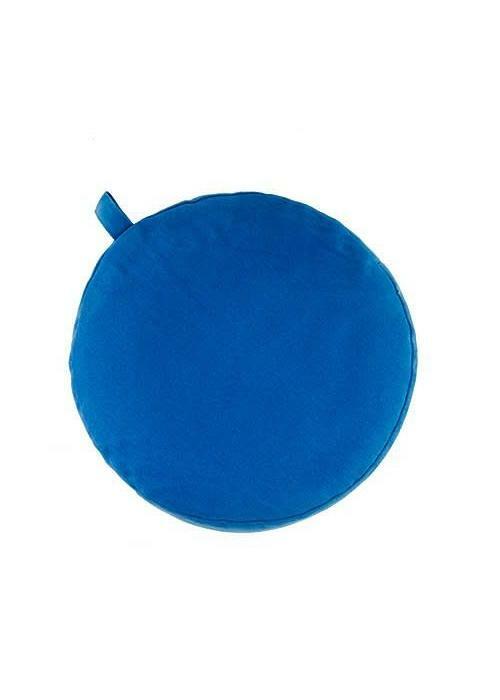 This meditation cushion has a height of 5 cm. 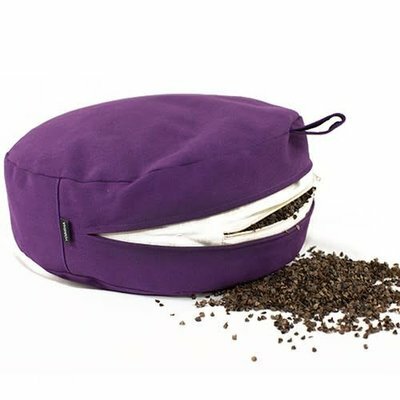 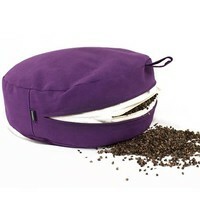 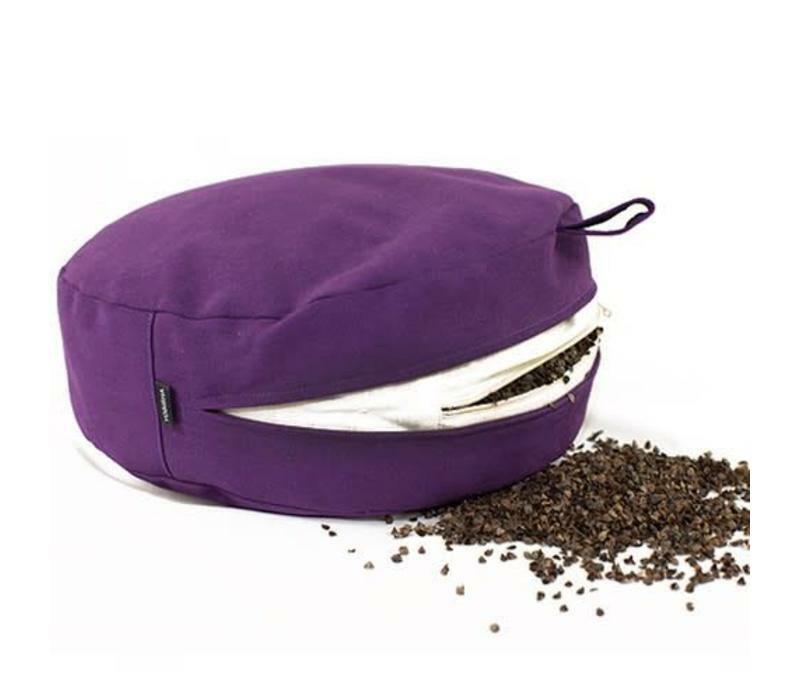 The outer cover is made of sturdy, wear-resistant cotton and the cushion is filled with buckwheat chaff in a separate inner cover. 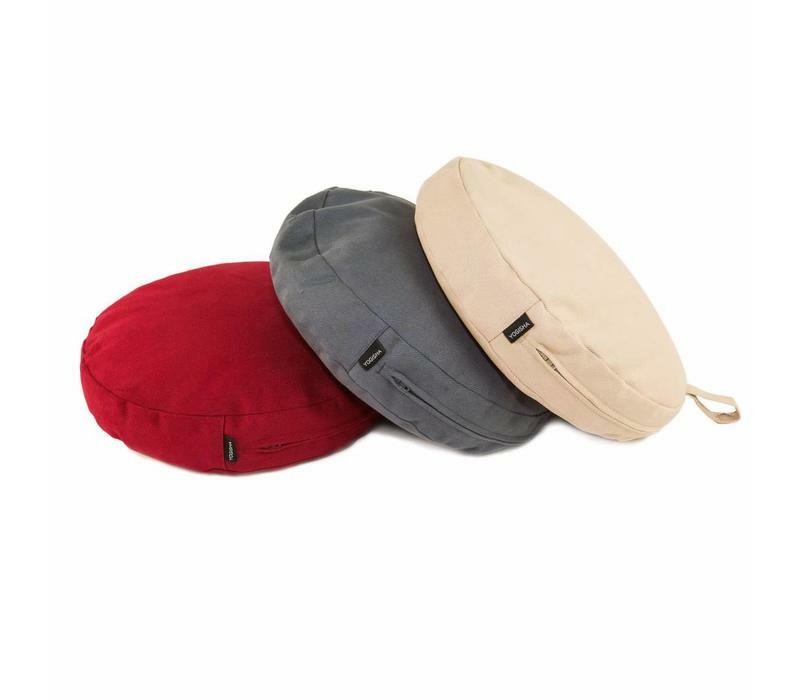 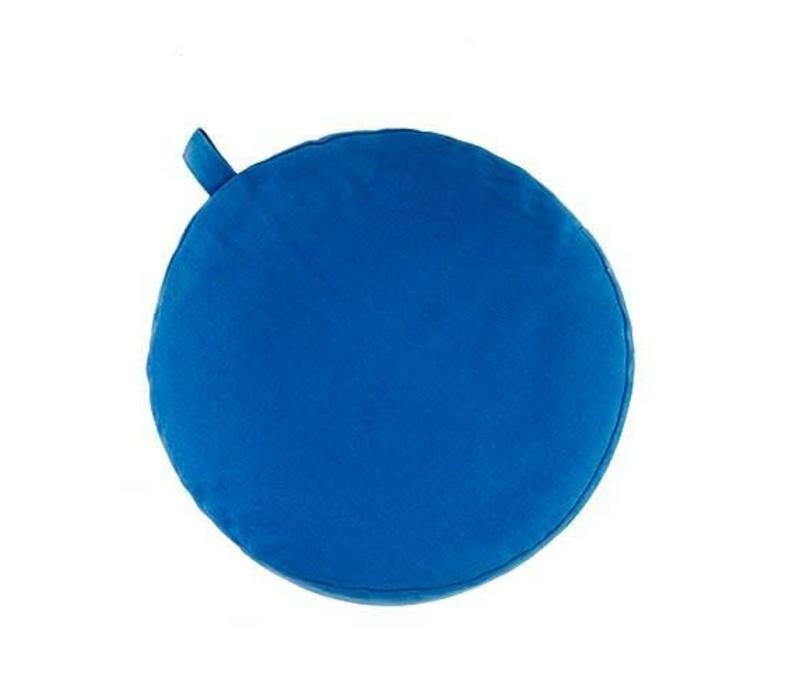 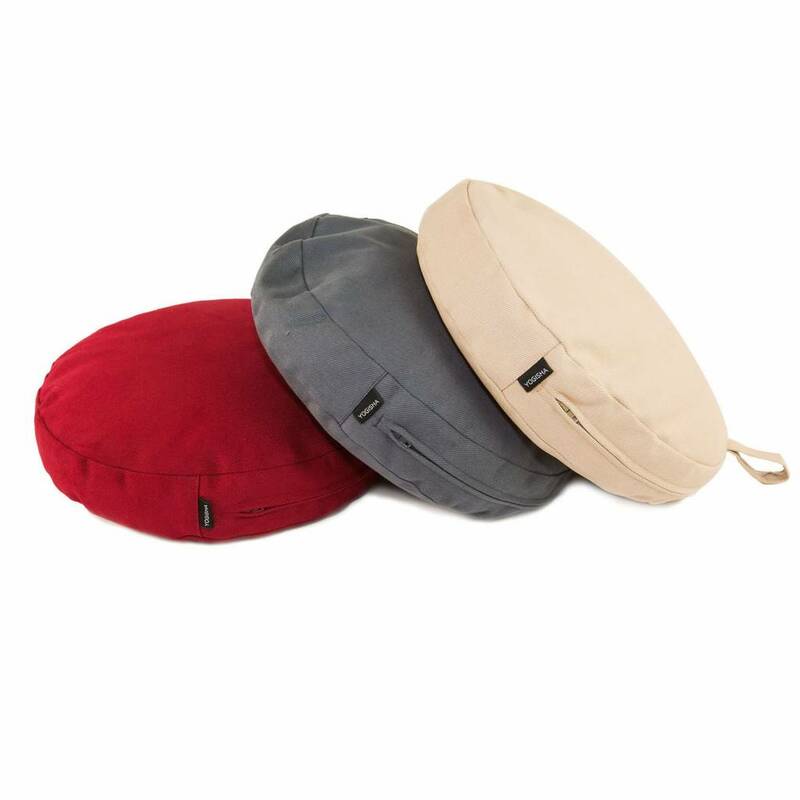 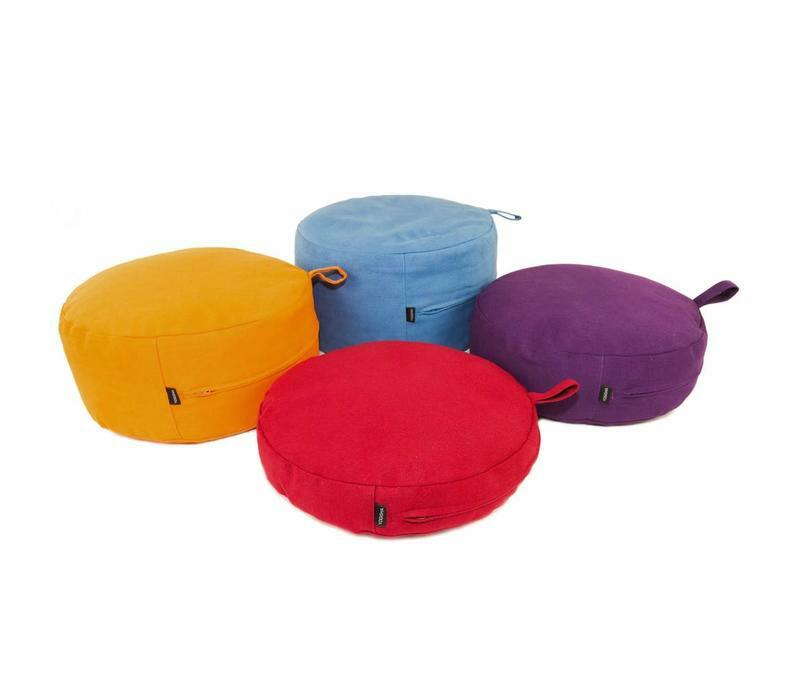 This meditation cushion has a height of 5 cm and is suitable for people who are very flexible and those who are used to sitting in a meditation posture. 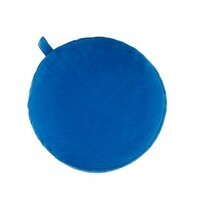 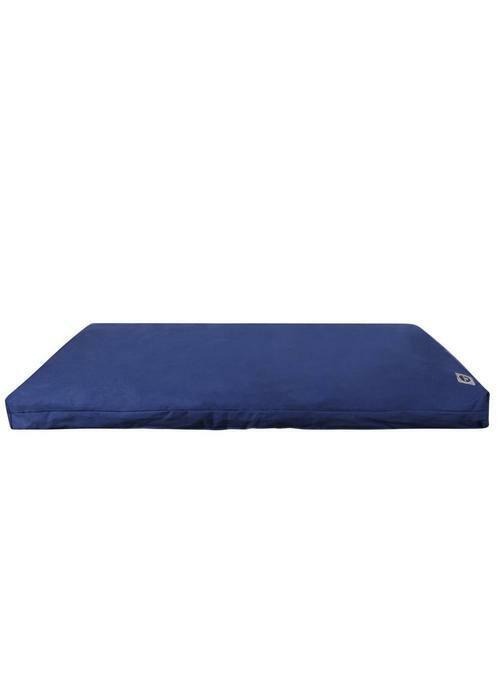 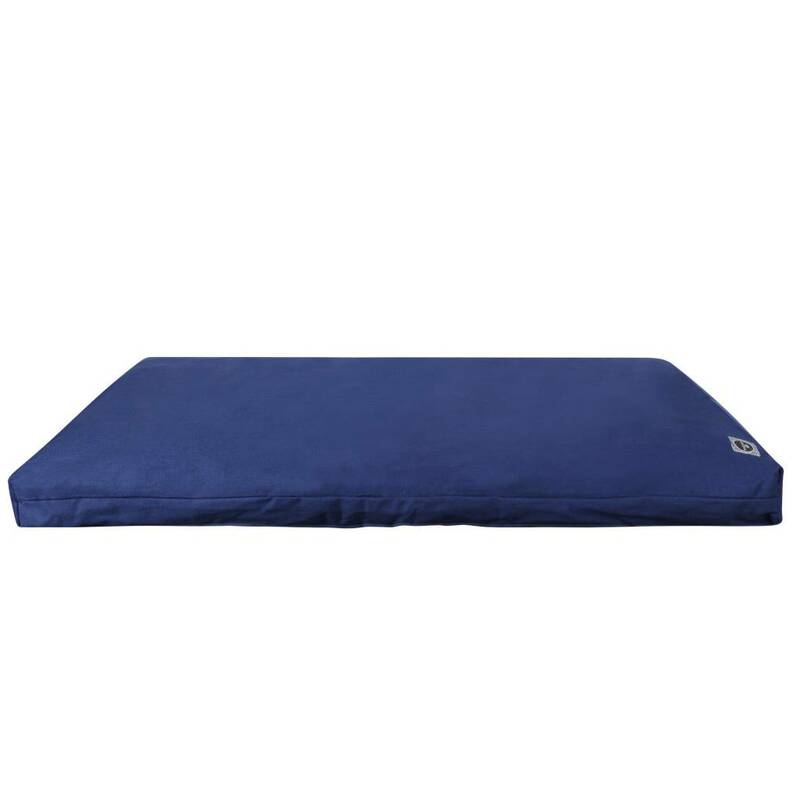 This cushion can also be used for under your head, or for laying on top of another pillow or chair to make it higher. 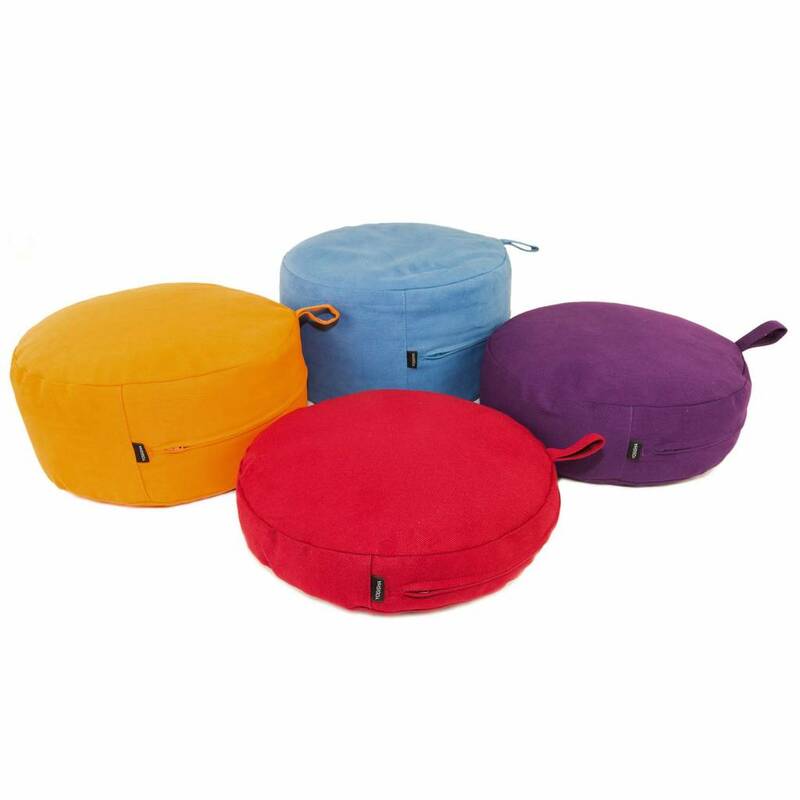 Note: On the last picture with the four cushions, the 5cm high cushion is the red one.